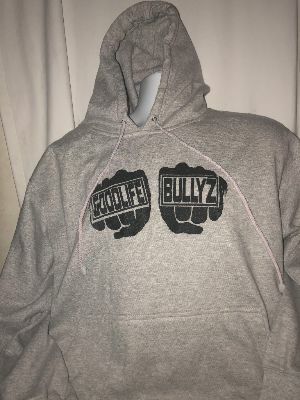 Exclusive GOODLIFE BULLYZ HOODIE design. Specify size with order. Allow 2 weeks for delivery. E-mail if you have any issues with your order.